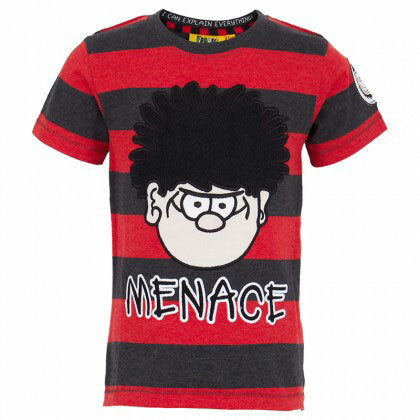 We’re suckers for anything Beano, so of course we’re all over this Dennis The Menace Tee by Fabric Flavours. 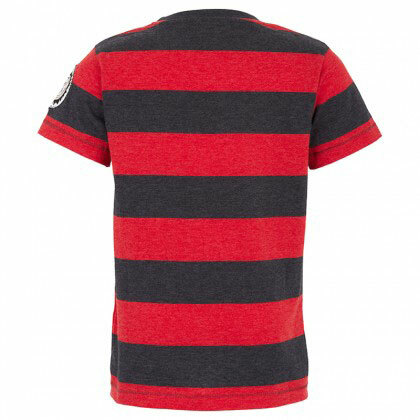 The trademark red and black stripes of course, finished off with a ribbed neckline, a bold Dennis and Menace, along with a logo on the sleeve. Sizes available for ages three through to eight, with the price at £16.